We've seen enough talking and counting parrots. New trick: beatboxing. 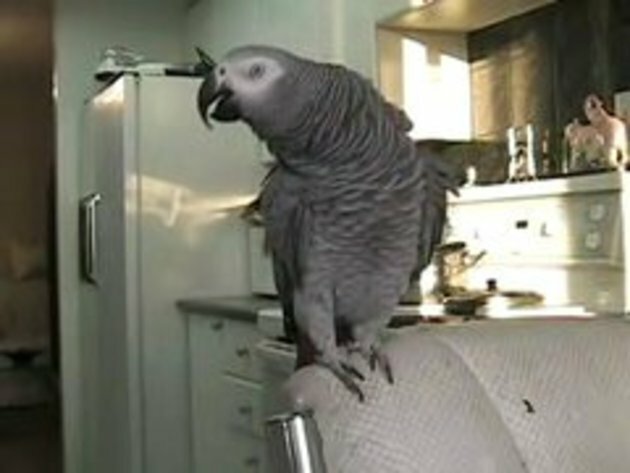 that's the guy beatboxing no the parrot....how lame. The parrot was you twit. The guy joins in later to egg the parrot on..